SP Costa are specialists in sourcing the highest quality properties on the Costa del Sol at realistic yet competitive prices. If you are actively searching the Spanish Real Estate market and would like professional assistance, whether it's for retirement, property investment, buy to let or simply to enjoy with your family whilst holidaying in Spain - then it's time you talk to SP Costa. Take a look at our extensive database of Costa del Sol properties available today for sale, if you can not find what you are looking for - please provide us with your property requirements and we will source a selection of properties that match your needs. 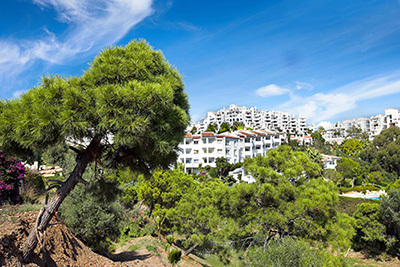 Spanish properties for sale on the Costa del Sol starting from as little as 50,000€! Our partnerships with some of Spain's leading banking institutions enable us to offer our clients a wide range of bank repossessions on the Costa del Sol. Not only do they offer good value for money but we are also able to provide excellent financial terms and repayment options to foreign buyers when they purchase a bank owned property. These properties sell fast, so register your interest today. Even though the Spanish property market is now recovering and prices are now on the rise, there will always be some excellent bargains available on the Costa del Sol. 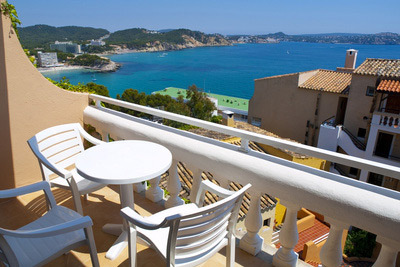 If you are looking for a cheap holiday home in southern Spain - then you have come to the right place, take a look at our hand picked selection of cheap Spanish properties under 100,000€ for sale. 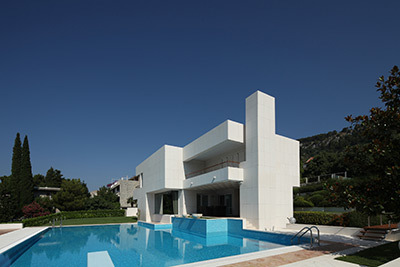 We are proud promoters of modern new developments and off plan properties along the Costa del Sol. 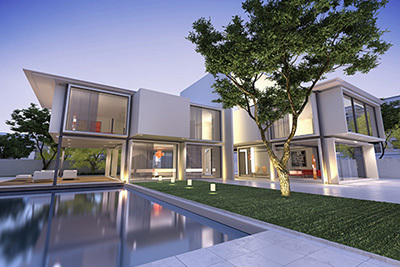 With advanced building techniques, the cost of construction has been dramatically reduced and thousands of buyers in Spain are now taking advantage of these new cost effective and energy efficient homes. All of the developments we market are legally checked before listing. Our experienced team of professionals can help advise on the best developments and properties for sale on the market to ensure maximum return on investments short and long term. Whether you are looking to enter into the buy to let market or you looking at emerging markets that will provide higher returns long term - we can help you find the perfect properties for investment. 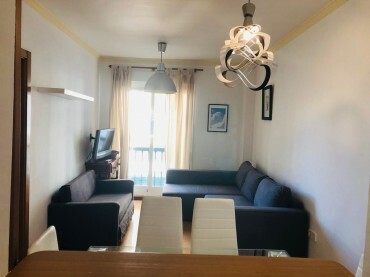 Take a look at our selection of bargain Spanish properties that have been heavily reduced in price along the Costa del Sol. Some of these properties offer excellent value for money, are below market value and some maybe in need of a quick sale. Hurry! These type of properties tend to sell quickly, so register your interest and book a viewing as soon as you can! 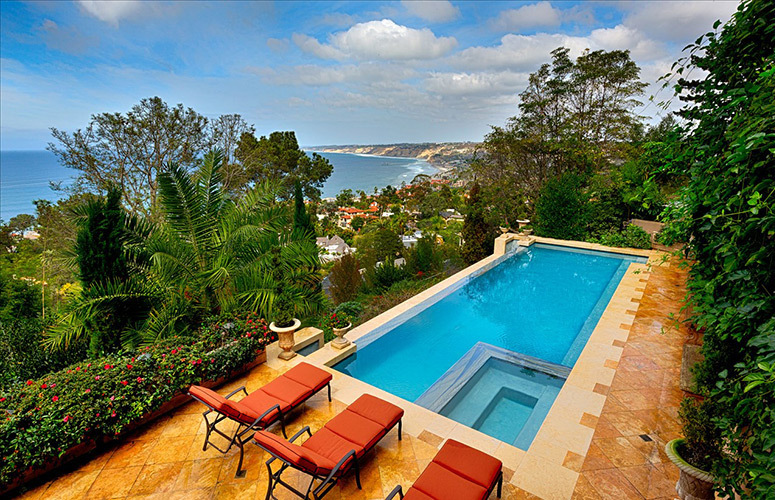 The place to begin your search for a luxury villa for sale on the Costa del Sol, Spain. 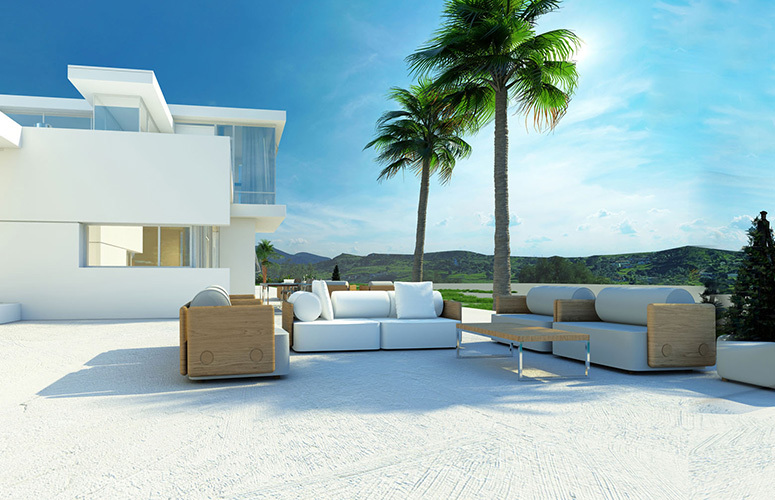 Hundreds of exclusive homes for sale including private houses, modern high end Spanish properties, holiday homes, penthouses, luxury retreats, villas with seaviews & frontline beach villas, properties with private swimming pools and many more lifestyle properties. Introducing SP CostaWho are we? 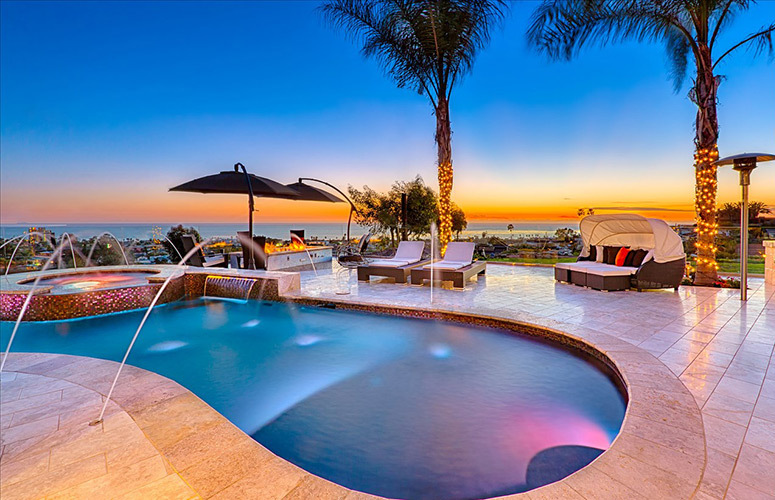 SP Costa was formed to provide potential buyers looking to purchase a property on the Costa del Sol the very best properties at competitive prices. Our main aim is to ensure our clients experience of buying a home in Spain is stress-free, easy to understand and follow, as well as enjoyable. We don't just sell properties, we find the right property and match it to our buyers requirements. 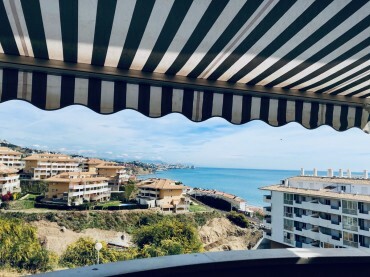 Our friendly and professional team of expert Estate Agents have extensive knowledge of the Costa del Sol area, all property developments situated along the coast and will help guide you through the whole buying process from start to finish, and if you need ... much further beyond. Fill in your name and telephone number - and we'll give you a call! We invite you to visit our office for a friendly chat to discuss your needs and requirements with a member of our support team.